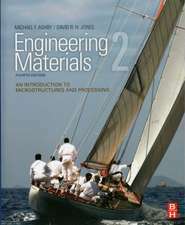 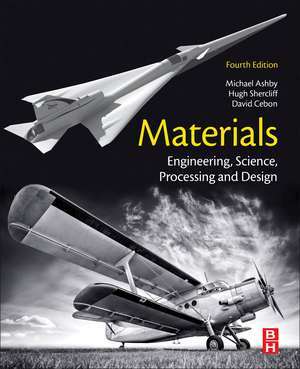 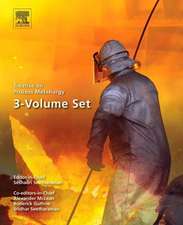 Materials: Engineering, Science, Processing and Design, Fourth Edition, is the essential materials engineering text for students who need to develop an understanding of materials properties and selection for engineering applications. 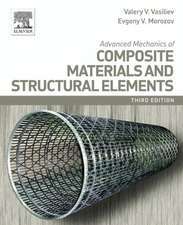 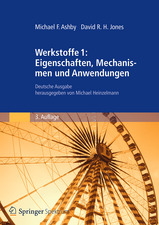 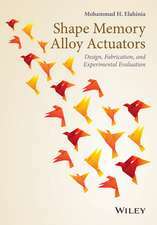 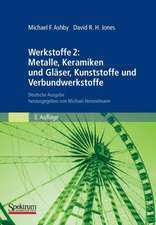 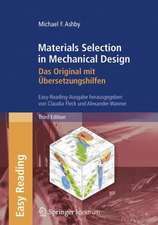 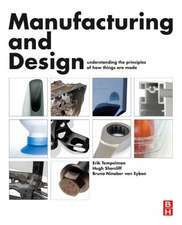 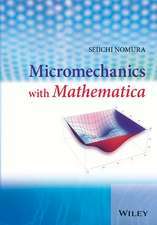 Taking a unique, design-led approach that is broader in scope than other texts, the book meets the curriculum needs of a wide variety of courses in the materials and design field, including Introduction to Materials Science and Engineering, Engineering Materials, Materials Selection and Processing, and Behavior of Materials. 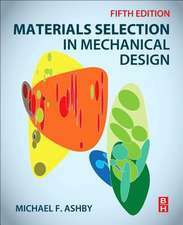 This new edition retains its design-led focus and strong emphasis on visual communication while also expanding its coverage of material properties, in particular, non-metals.